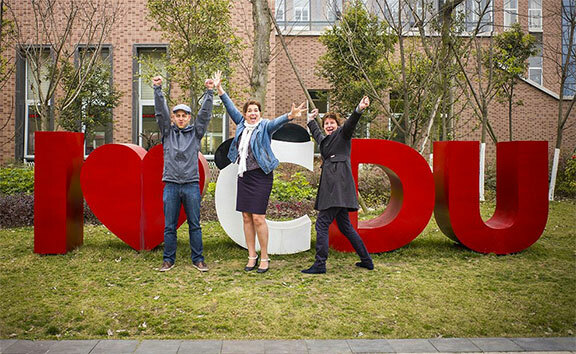 In this episode of the podcast Charlie speaks with representatives including the director and dean of of the Academy for Digital Entertainment (ADE) of NHTV Breda University in the Netherlands about games in China. Through their program, they interact with China in their specialized game design program which offers a 4-year degree. Other guests in the podcast are Mr. Bojan Endrovski, Game Programming Lecturer at the school of International Game Architecture and Design, as well as Lothar Zhou, Visual Arts Lecturer at IGAD and Breda University Coordinator of International Affairs Chris van Dorsselaer. Great podcast as usual. You just need to record more often. What’s the intro/outro tune? Thanks for the feedback Will. You are right, there are two new episodes which have been recorded, one will be published within the next 48 hours, on the subject of co-working spaces and starting a business in Chengdu as a foreigner. Great to hear. 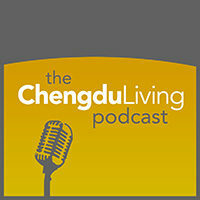 For a while, I thought I was moving to Chengdu, so I listened to all of your podcasts to get a feel for what to expect. Since then, I took a job in Shanghai but I still find your pod a great resource on the expat experience in China. It is amazing to me that their are so few podcasts that cover this topic regularly. I’m also curious about the the intro song. What’s the artist and title? Indeed. What tends to happen is a website or individual stats a podcast, sticks with it for a while, and then it disappears (same deal with blogs). Thanks for listening. Word. Yeah, I’m kicking around the idea of starting one in the next year or so from Shanghai. Thanks for the song. You should do it. 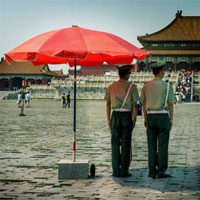 It is a fun and rewarding pursuit, and there is plenty to talk about in Shanghai.